After graduating with a BSc in Computer Science from the University of Liverpool in 1992, JMR Higgs embarked on a long and varied career in television in which he specialised in children’s, animation and computer games. He has produced and directed over 100 cartoons for British television over the past five years alone, including three series of The Beeps and two of Castle Farm. 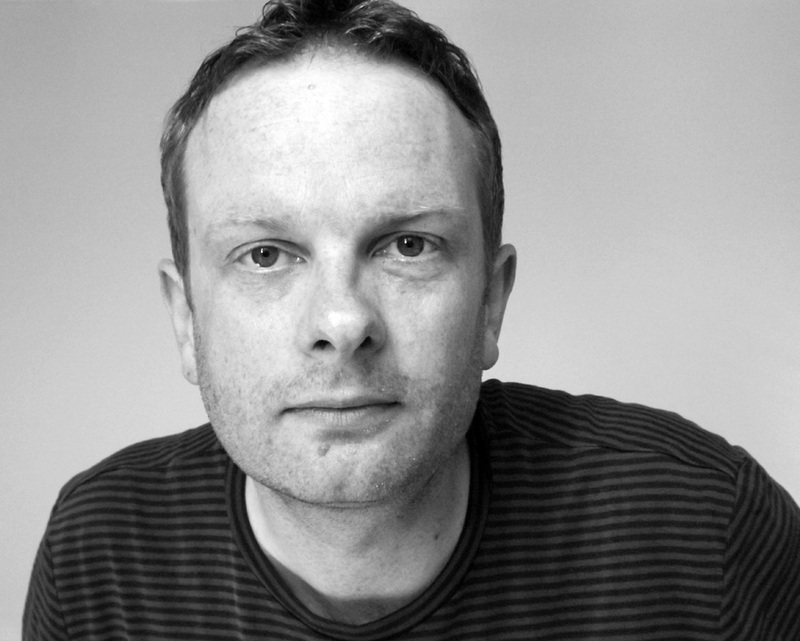 Along the way he also created and produced a long running BBC Radio 4 quiz show called X Marks The Spot, and worked as a producer for a number of videogames for the Xbox, PS2 and GameCube. His published books include the Timothy Leary biography I Have America Surrounded and the novel The Brandy of the Damned. He writes a blog called Books Vs Apps, which looks at how books are changing in the iPad World.